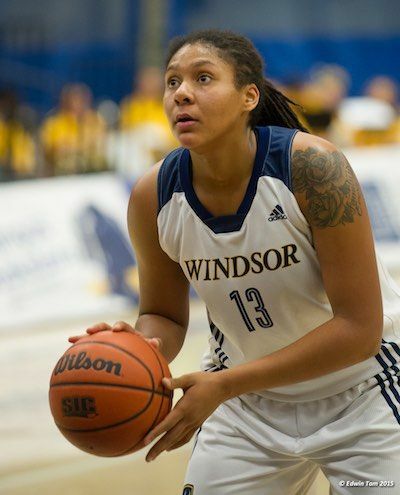 Throughout the U SPORTS women's basketball season, Cheyanne Roger can be seen battling the post to grab offensive and defensive rebounds, or blocking shots for the Windsor Lancers. She's also one of few varsity athletes with Ojibwe heritage. "I actually do not think many people - spectators and other teams in U SPORTS - know that I am aboriginal," says the fourth-year Lancer forward. "Most people who I tell, find it cool and interesting." Roger herself is also now coming to that realization. For many years, one of her biggest regrets surrounding her heritage was her own lack of effort to educate herself about her family's history. "Because my grandmother passed away when I was young, I did not get to learn about my culture," she said. "It is something that I am trying to discover now that I am older." More recently, Roger has volunteered at different native events and hosted basketball camps on reserves to teach kids, where she has seen both a lack of motivation and young players facing issues of obesity. 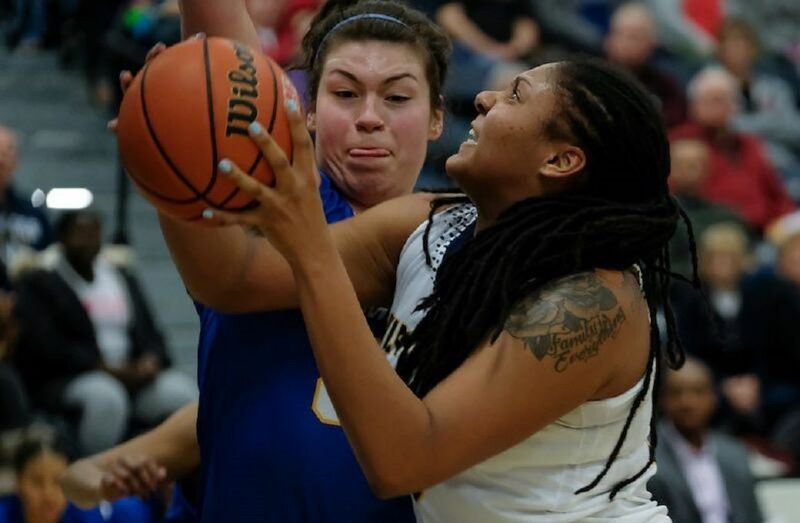 Last October, the Windsor Lancers women's basketball team travelled west to play the Trinity Western Spartans and Victoria Vikes. It was a special trip for Roger, who was born in Vancouver and still has some relatives who live on the reserve there. "For those who live on the reserves, it is hard for them to see successful people who are native," she said. "I hope that I am able to show young kids who have native background or descent that you can be successful in sports - especially girls." 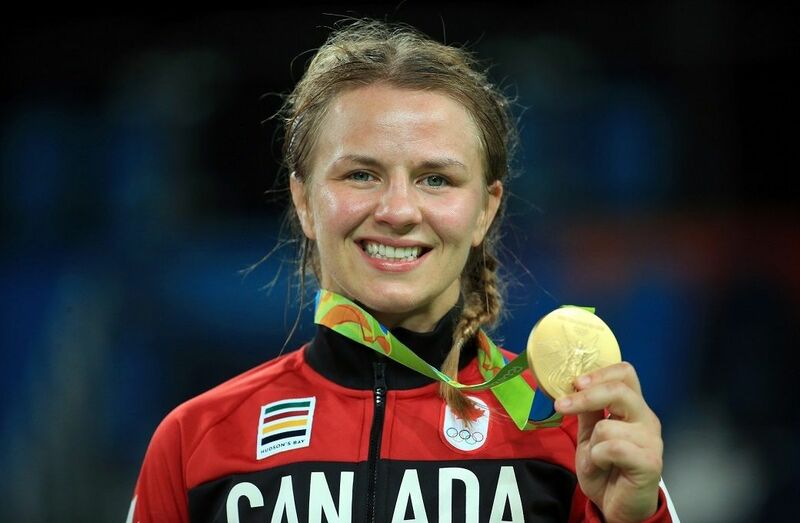 "We went to a museum while we were (in Vancouver), where we learned about her culture and she was able to teach us about it as well," added Lancers head coach Chantal Vallée. " The experience was tremendous for her and for us to be enlightened about indigenous culture." Like Roger, Vallée agrees that there are few athletes with a native background in sports today and that the Lancers veteran is the perfect case of a successful athlete who has and is embracing those ties. "For those who know of me or have watched me that have aboriginal descent, (they) can see that it is possible to go university and play sports and thrive in that environment," said Roger. The human kinetics major is also not the first. Michael Linklater of Nehiyaw Cree heritage played for Saskatchewan Huskies from 2004 to 2010, leading the team to its lone Canada West title and U SPORTS championship during his final season, where he was also named a tournament all-star. Currently the No.1 ranked 3x3 player in Canada, Linklater is a member of Team Saskatoon and has played in several FIBA tournaments over the last few years. Last year, he created Boys with Braids, a national campaign aimed at raising cultural awareness for boys who have braids in their hair. Roger was a late bloomer to the sport of basketball, having only started playing in Grade 7 due to her height. "From a young age, I played different sports but because I was taller, my mom thought that it would be a good idea to put me into basketball," said the 6-foot-3 Lancers forward. "My height and size have given me some advantages - I am very tough in the post." "Cheyanne is a game changer with her block shots and rebounds. It is tough for people to guard her inside," said Vallée. "We have built our offence around her and she is one of the reasons, why we have been successful." The Lancers head into the OUA Final Four at Queen's this weekend, after eliminating the defending Critelli Cup champion Ryerson Rams on Saturday, with a 68-50 victory on home court. In 18 regular season games, Roger averaged 11.1 points and 6.5 rebounds per game, while scoring 199 points, and grabbing 117 rebounds. She also ranked third in the nation in field goal percentage (53.7) and blocks (41). 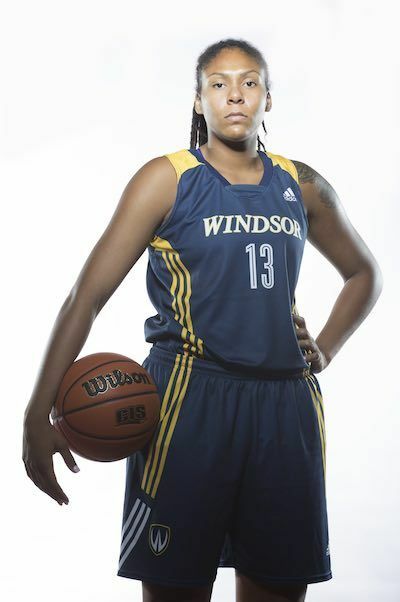 Against the Rams in Saturday's OUA quarterfinals, she scored 10 points and added a game-high 10 boards. Roger feels qualifying for the U SPORTS ArcelorMittal Dofasco Women's Final 8 this year will be a more difficult challenge than winning games at the national championship. For now though, she if focused on being the best player she can be and aspires for a professional career in the future. "It would show kids in aboriginal communities that you can be successful," she said.